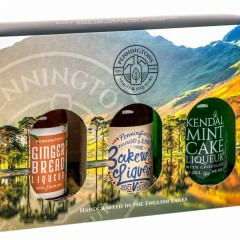 Created in Kendal in the English Lake District, Pennington's products are inspired by their surroundings using the best quality ingredients to create innovative, unique and memorable blends of flavours. 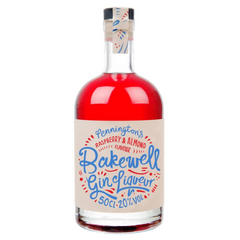 As a family run business we firmly believe that our shared values, hard-work and dedication are evident in each and every bottle we produce. 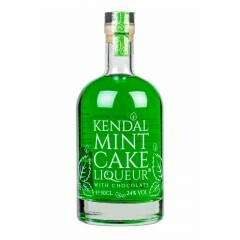 Alongside our Kendal Mint Cake Liqueur, we also produce Bakewell Liqueur and Gingerbread Liqueur which deliver flavour experiences that evoke memories of time gone by and creates new ones too! 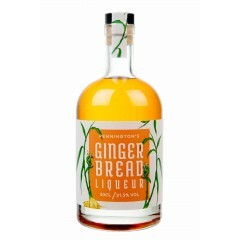 Our range of spirits released under the Lakeland Moon brand are representative of this philosophy of using the best quality ingredients in our products. 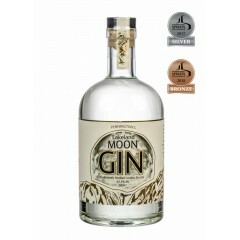 Our London Dry Gin contains wild juniper berries foraged from the hills in the Lake District under a Full Moon, following the principles of the Old Farmer's Almanac and blended with water filtered through limestone beds from our own Lake District National Park spring.